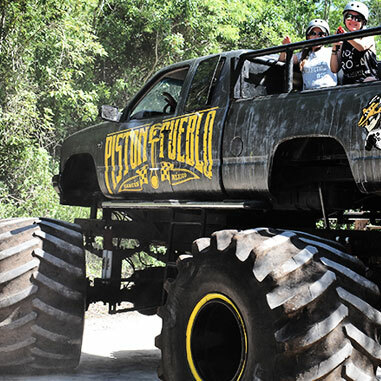 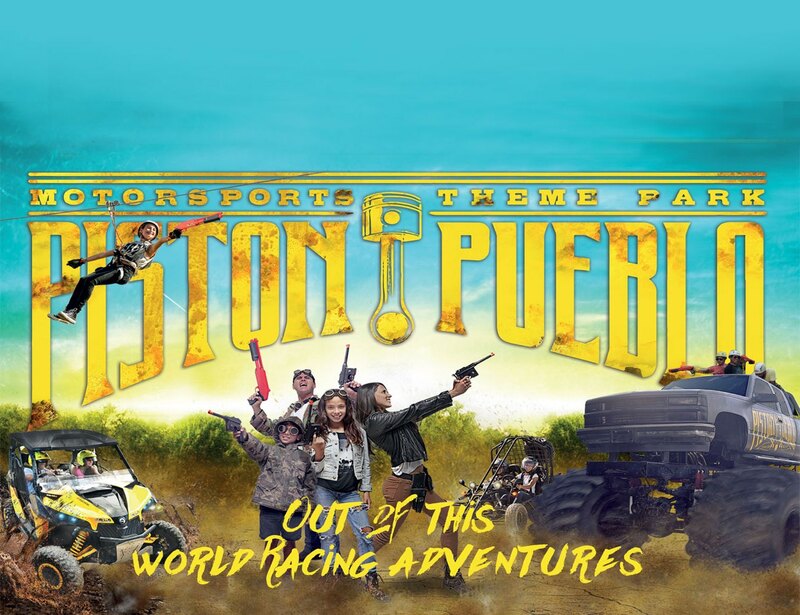 Piston Pueblo Cancun is a unique Motorsports theme park for the entire family that you will enjoy even in bad weather. 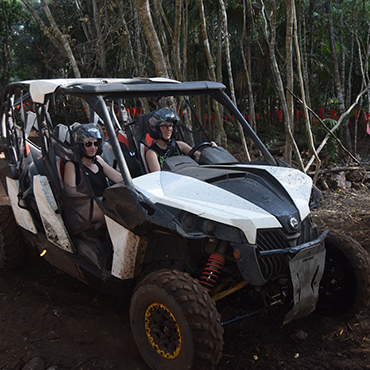 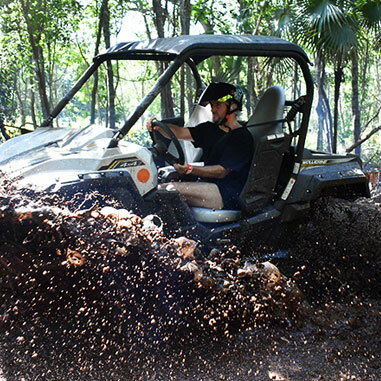 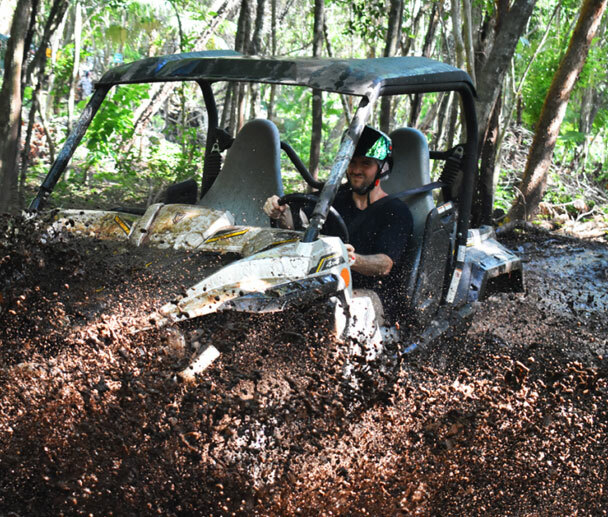 Be ready to race through the jungle in our Can-Am Maverick side-by-side ATV´s in Cancun and ride a Monster Truck while shooting and annihilating Zombies. 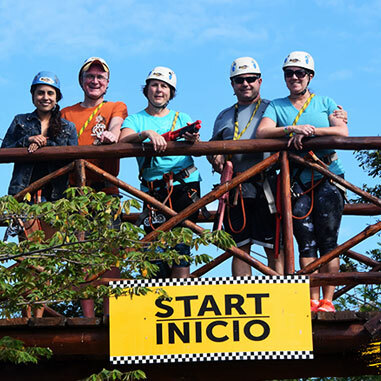 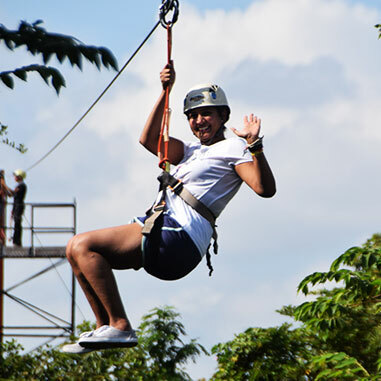 But before jumping on any of our amazing vehicles, we invite you to fly and shoot over the entire Pueblo on our Zip Lines. 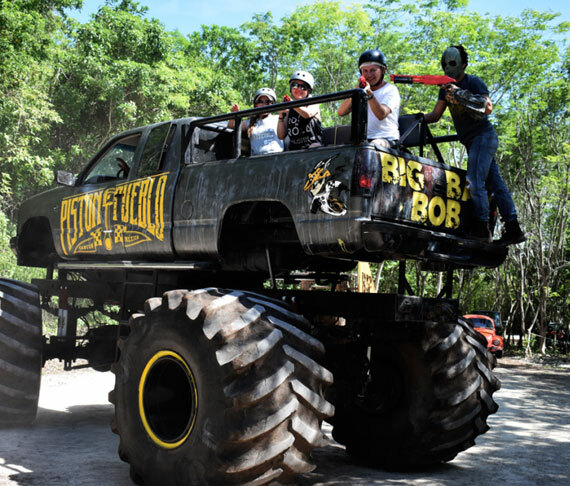 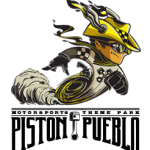 We also have a pedal kart track, driving simulators and a kids zone for kids of all ages. 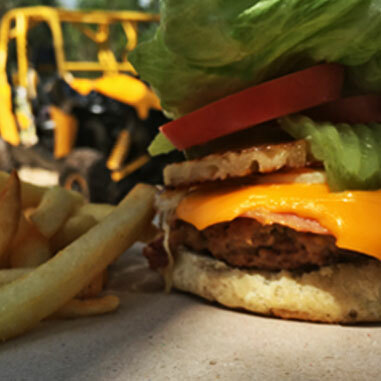 After a day of fun and adventure stop by our BBQ Bus to fill-up your tank and stroll around the permanent Muscle Car Exhibit and Gift Shop. 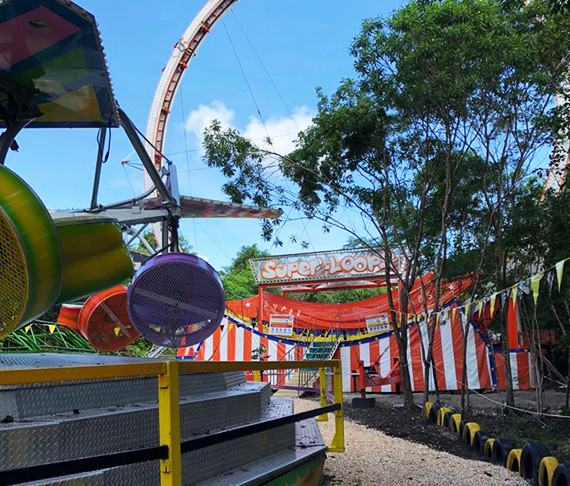 BUMPER CARS: Drive these amazing bumper cars in the biggest track in Mexico. 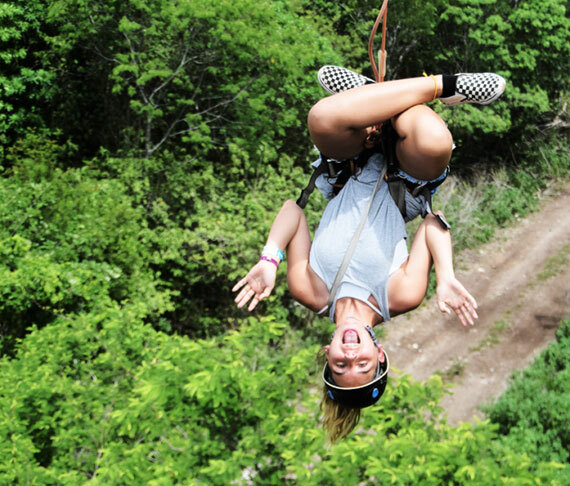 SUPER LOOPS: Spin extremely fast in our game challenging gravity. 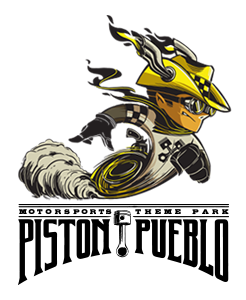 TURBO WINGS: Fly at full speed in our mechanic paragliding.